KABUL -- Afghans Tuesday (August 22) welcomed US President Donald Trump's speech that pledged to keep US troops in the country until the militancy, which has wreaked havoc across Afghanistan for years, had been defeated. "I am grateful to President Trump and the American people for this affirmation of support for our efforts to achieve self-reliance and for our joint struggle to rid the region from the threat of terrorism," Afghan President Ashraf Ghani said in a statement Tuesday. In a speech to troops in Kandahar, Ghani said Trump's first formal address as commander-in-chief late Monday (August 21) showed that America was "with us, without any time limit". "You cannot win this war," Ghani told the Taliban, calling on them to join talks and saying that Afghanistan wants peace with neighbouring Pakistan. Afghan government Chief Executive Abdullah Abdullah at a news conference Tuesday said that the new US policy would have a significant positive impact. "This new chapter opened by the new strategy is a unique opportunity to tackle terrorists and achieve our goals for peace," he said, according to TOLO News. "The new and strong stance against Daesh ['Islamic State in Iraq and Syria'] provides a unique opportunity to destroy this terrorist group and uproot them from here." "The consequences of a rapid exit are both predictable and unacceptable," Trump said Monday in a speech in the United States. Such an exit would cause a vacuum that terrorists "would instantly fill," he said. While Trump's speech did not include detailed troop numbers, senior White House officials said he had already authorised the deployment of up to 3,900 more troops to Afghanistan. The US president left the door open to an eventual political deal with the Taliban. "I am very hopeful that his strategy will bring changes to the situation in Afghanistan," Abdul Hamid Sufoot told AFP in Mazar-e-Sharif. "At least the commitment to stay in Afghanistan will give assurances to Afghans that they will not fall into the hands of terrorists again," he said. "I am very optimistic. Trump's speech was very strong," said Mohammad Hussain Rahimi, a university student in Ghazni. NATO chief Jens Stoltenberg Tuesday welcomed Trump's plan to send additional troops to Afghanistan, saying the alliance would not let the country become a haven for terrorists. 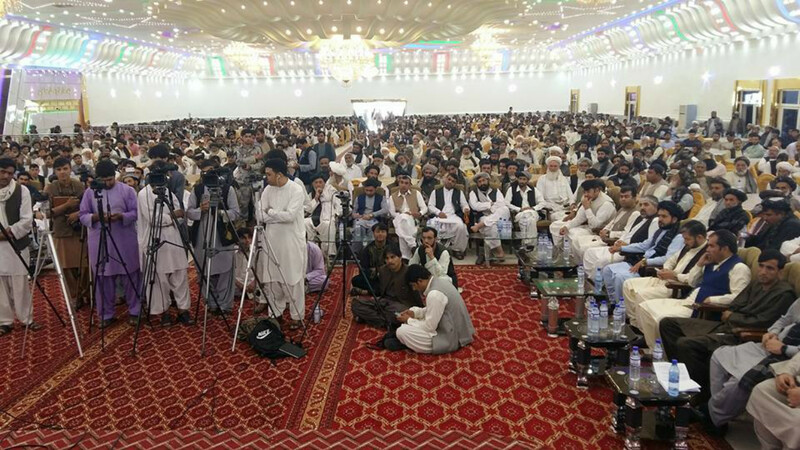 Tribal leaders, village elders, community chiefs, members of parliament and other Afghans assembled to support the US pledge to safeguard Afghanistan. 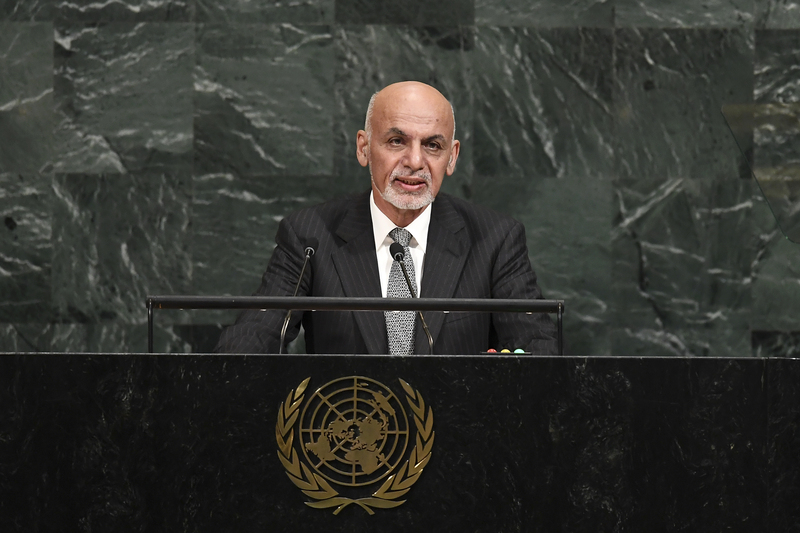 Addressing the United Nations, President Ghani called on Pakistan to engage in earnest efforts to eliminate terrorism.